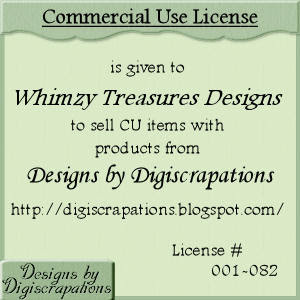 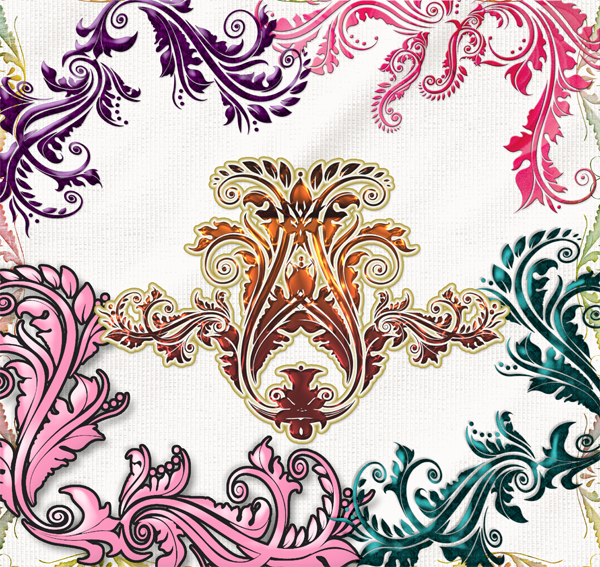 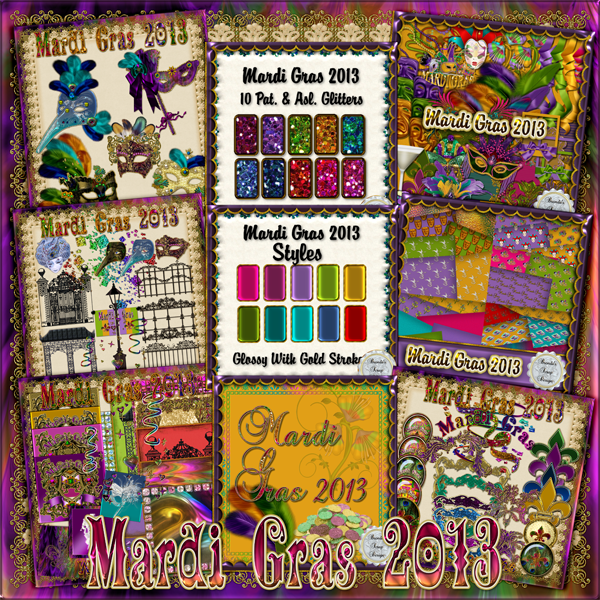 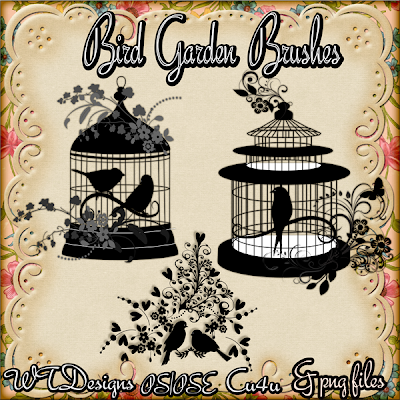 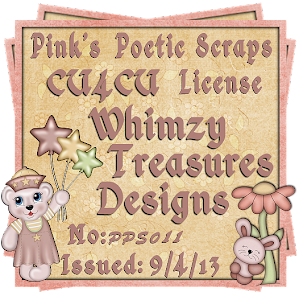 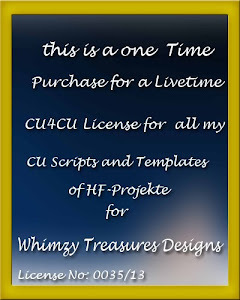 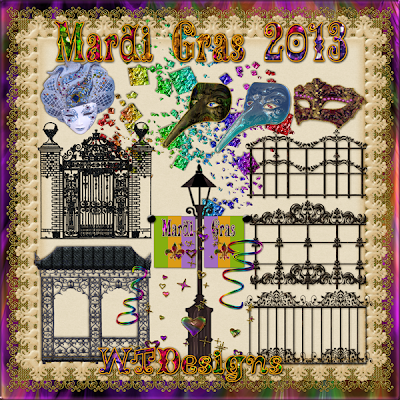 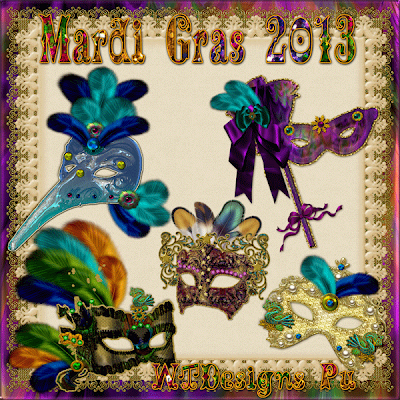 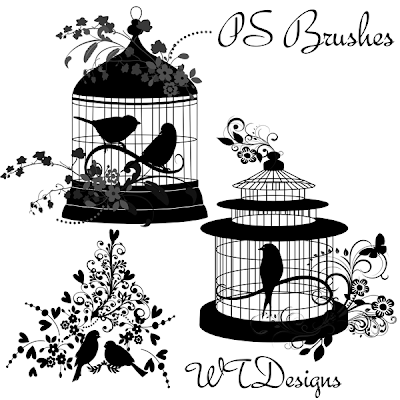 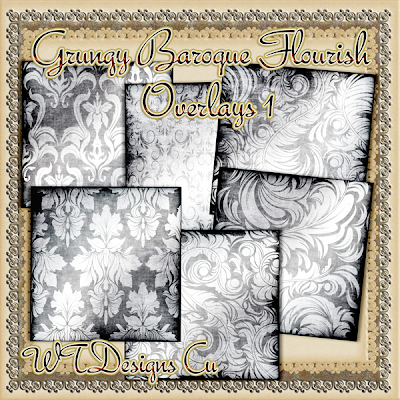 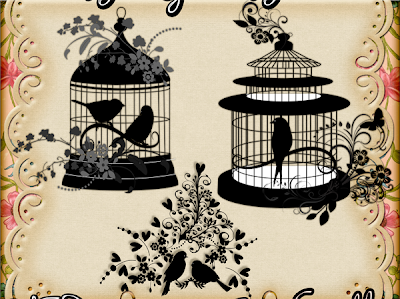 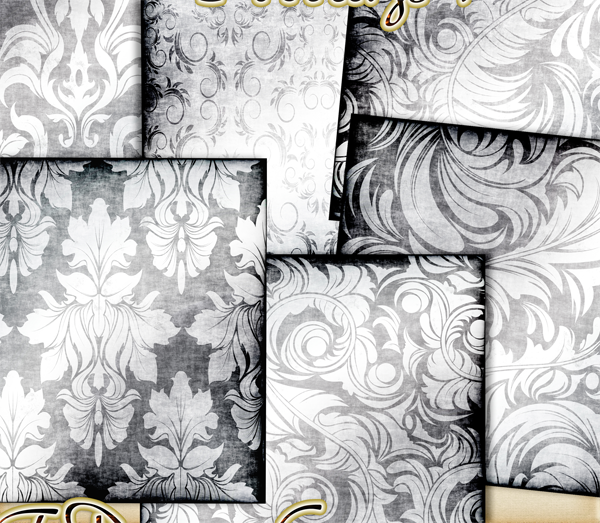 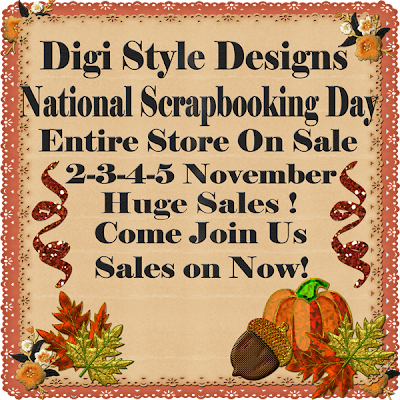 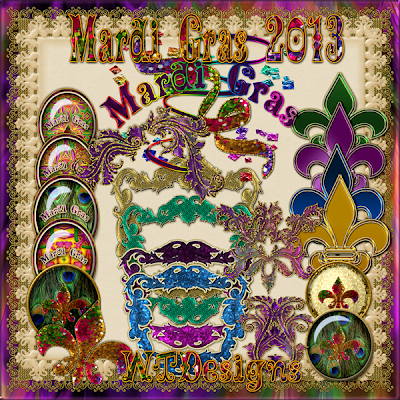 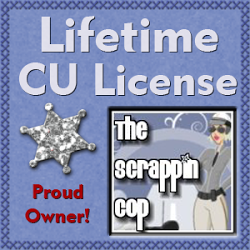 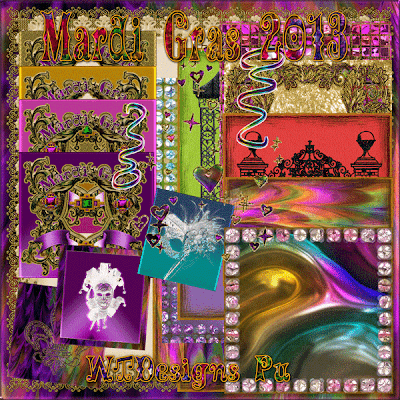 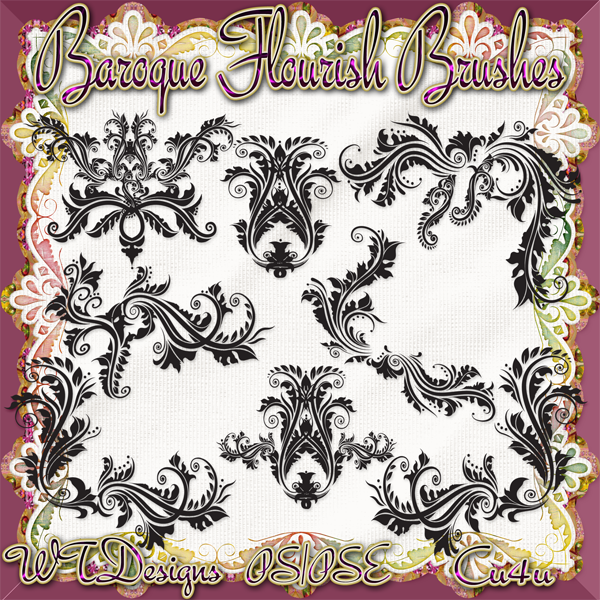 Just Added by Whimzy Treasures Designs and Brenda's Scrap Design Mardi Gras Collab 2013! 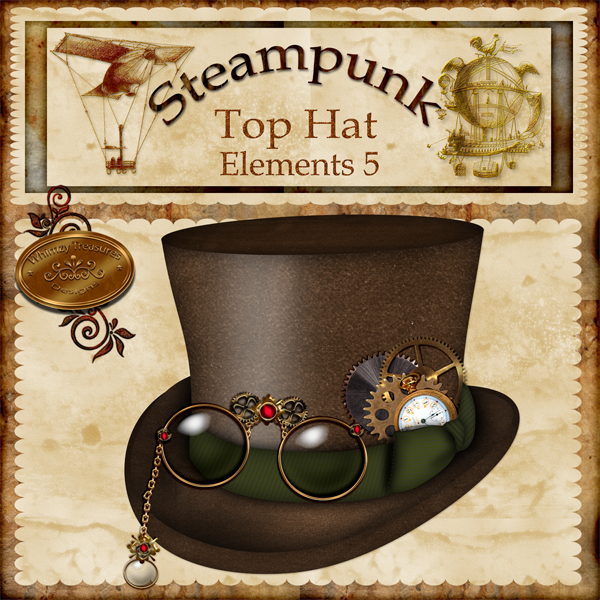 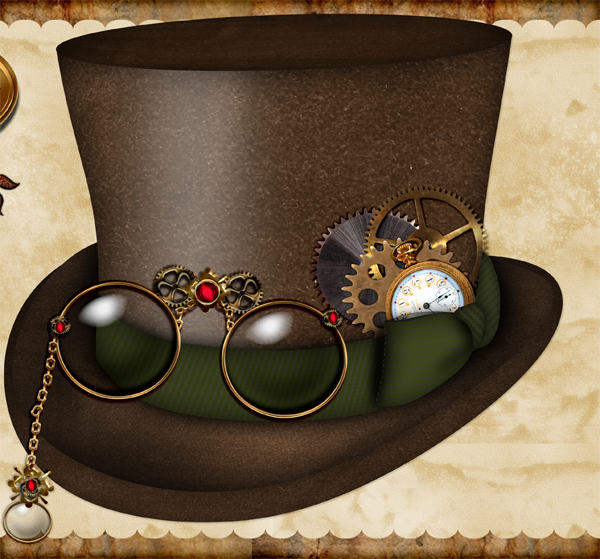 WTD Steampunk Top Hat Cu, colored png file with monicals and gears, large size around 2500by2500 px. 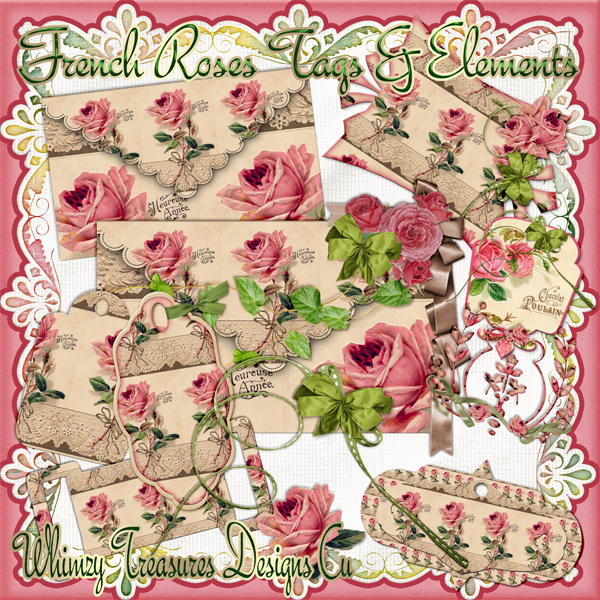 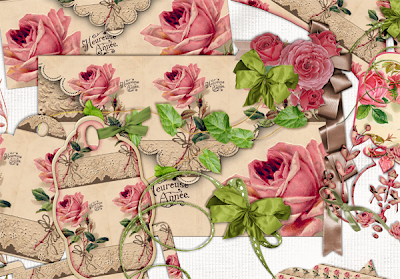 New this week French Roses, Tags, Envelopes, Roses, for commercial use !